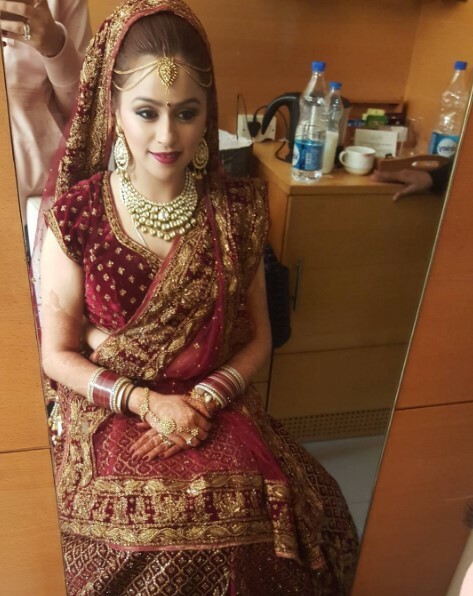 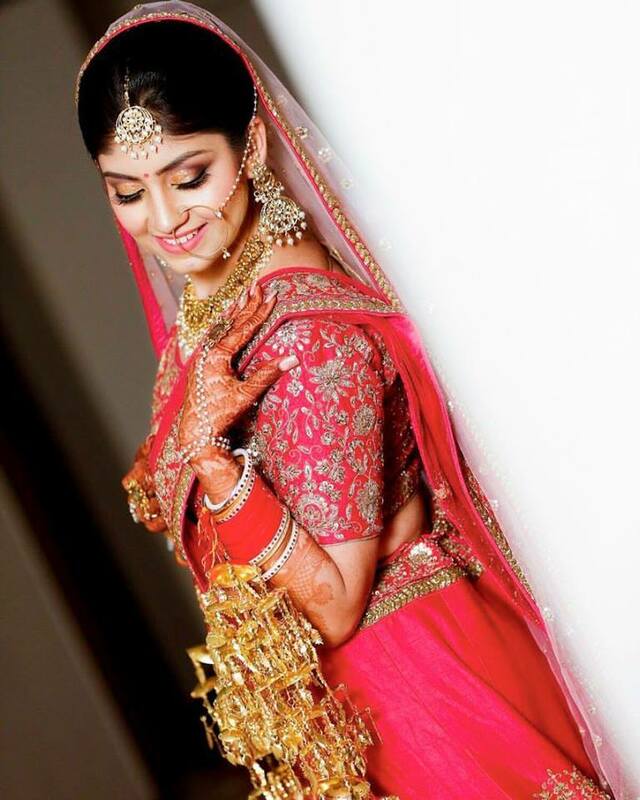 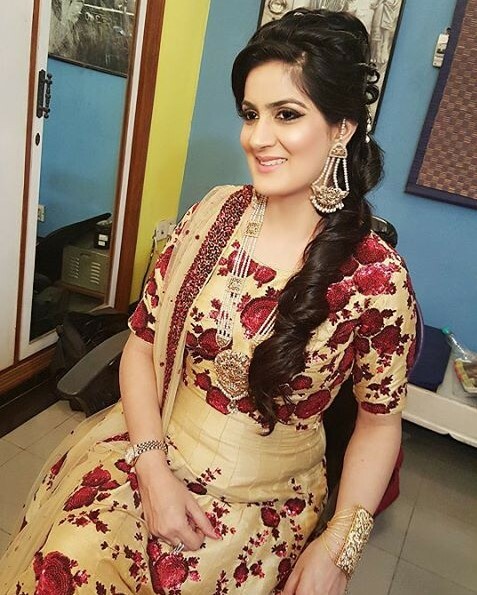 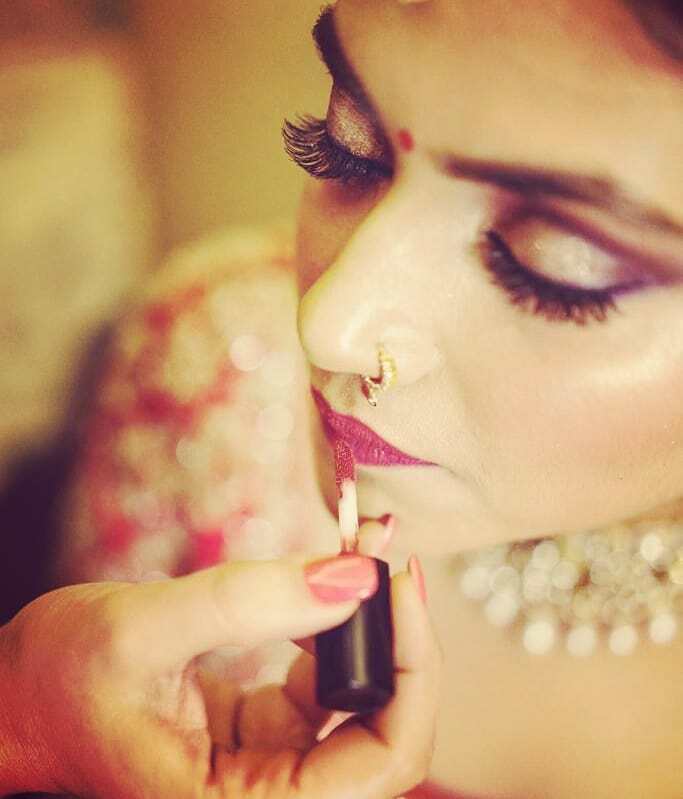 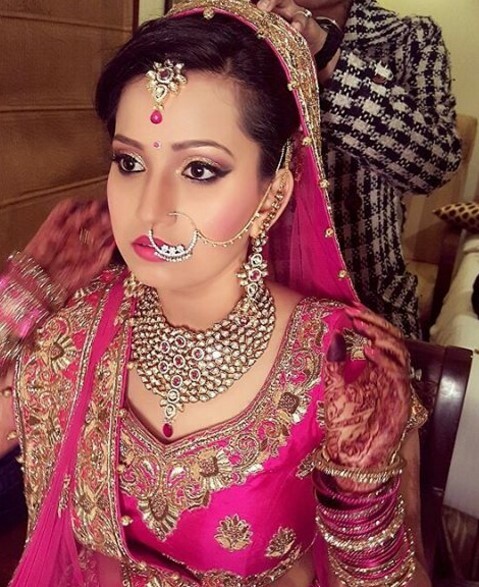 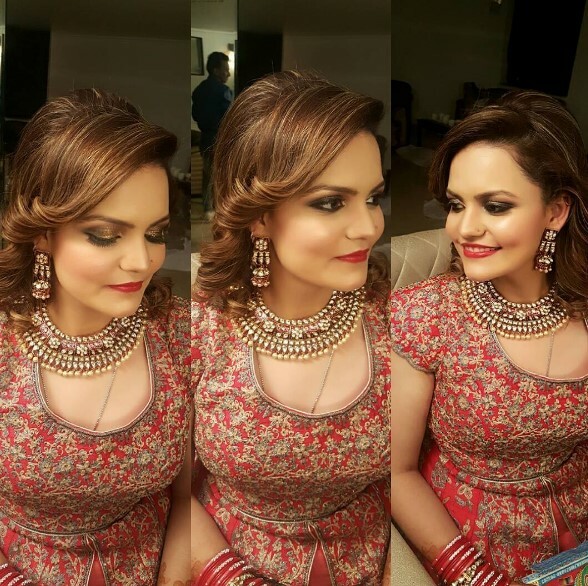 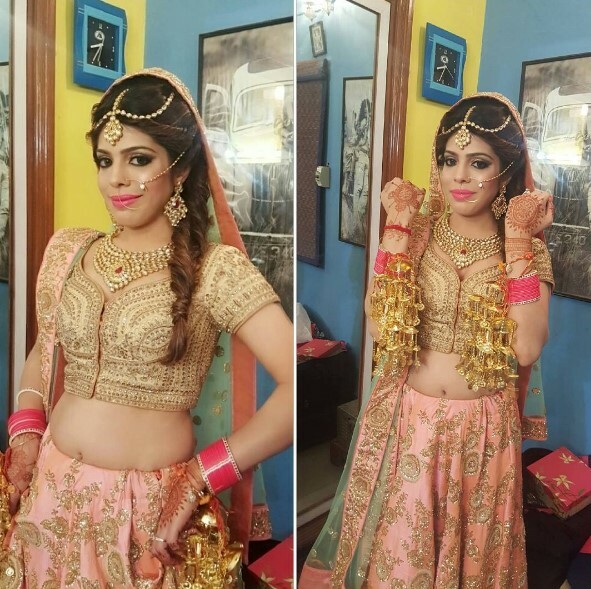 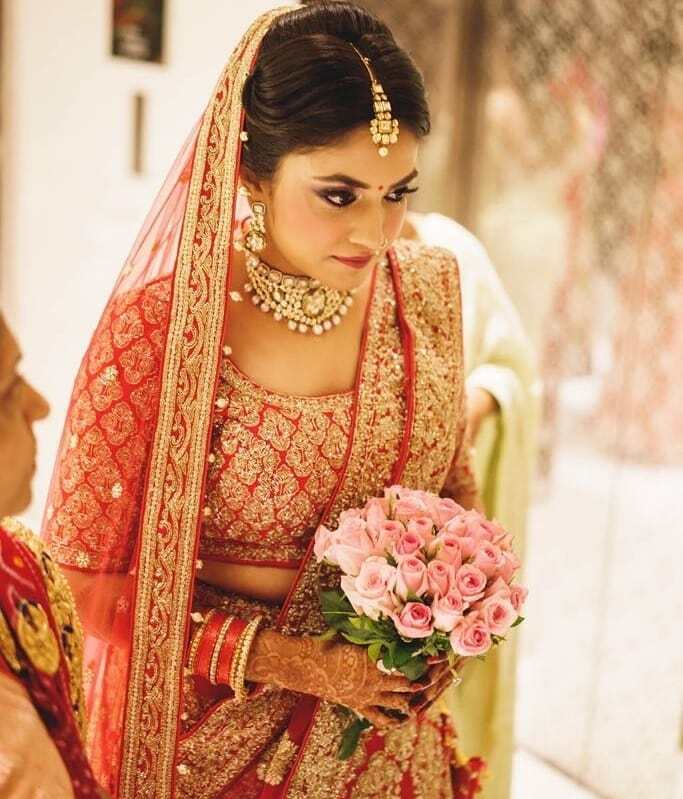 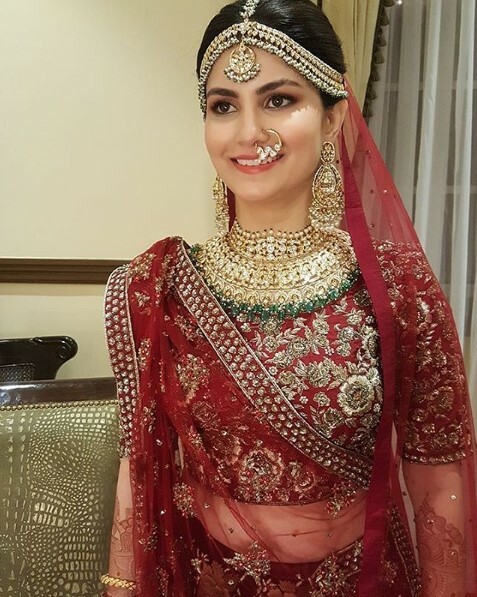 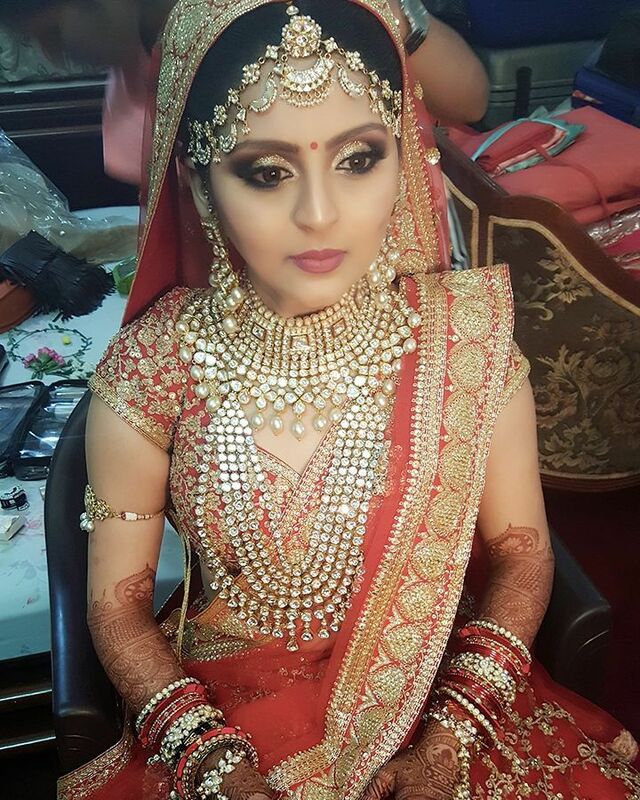 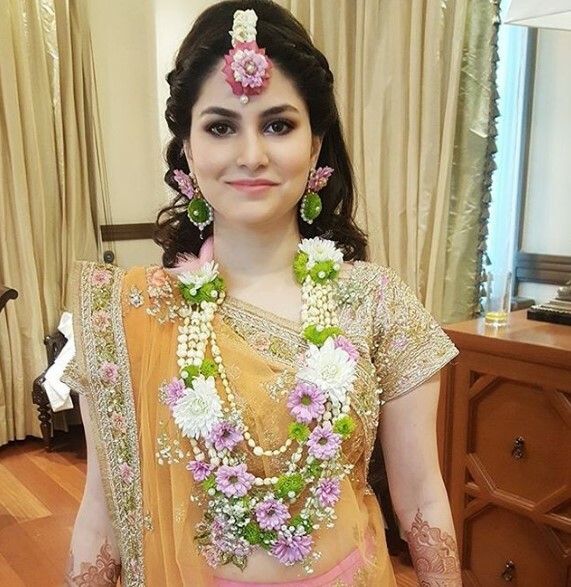 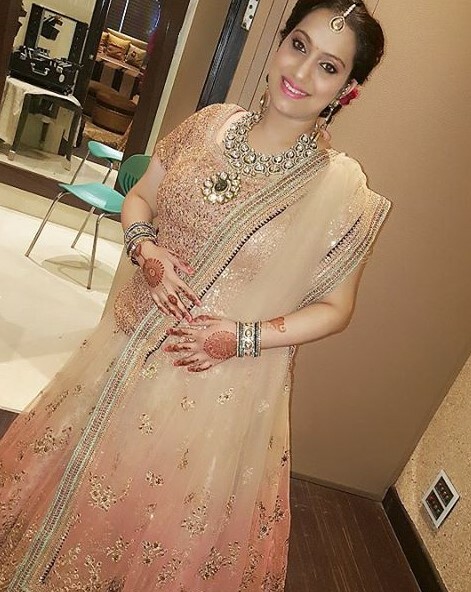 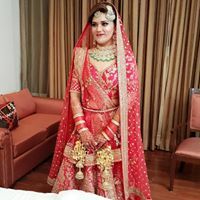 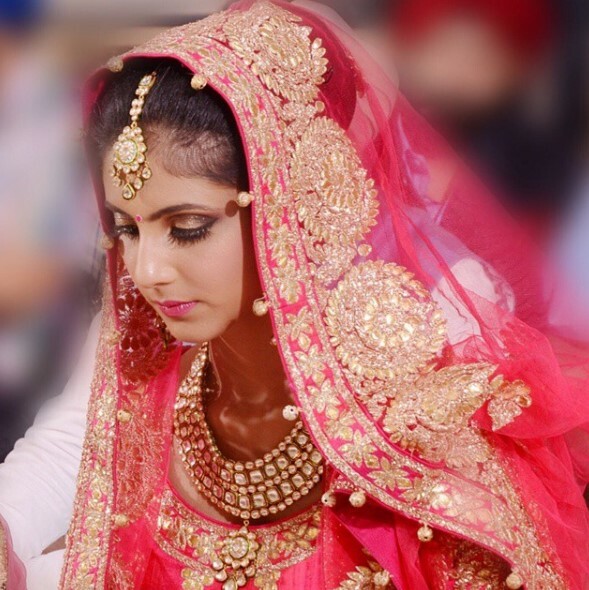 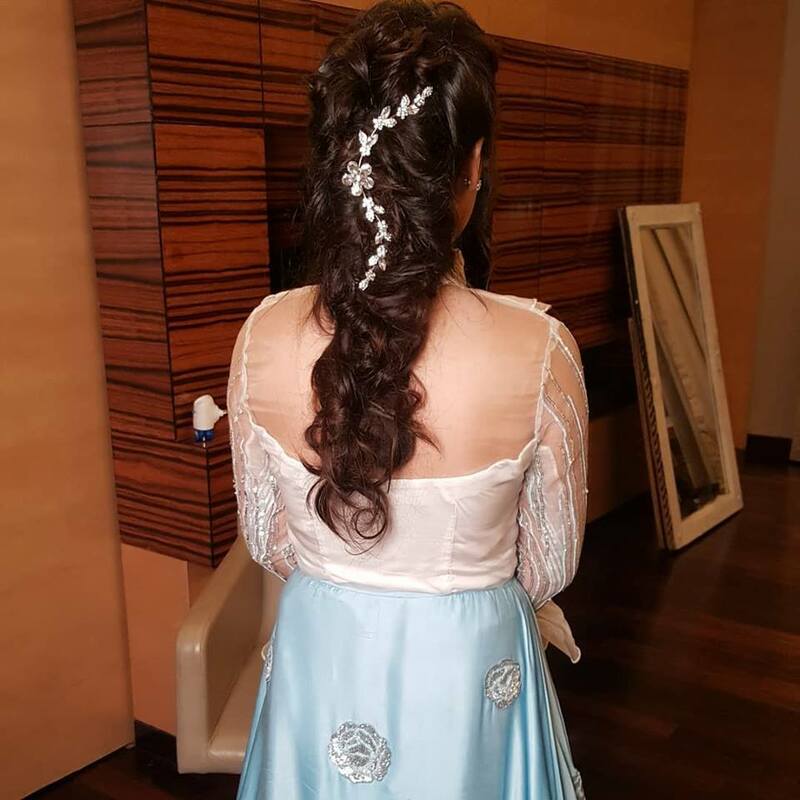 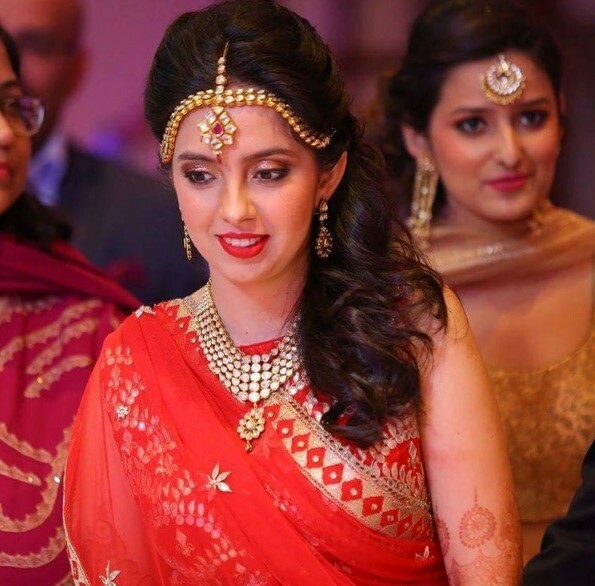 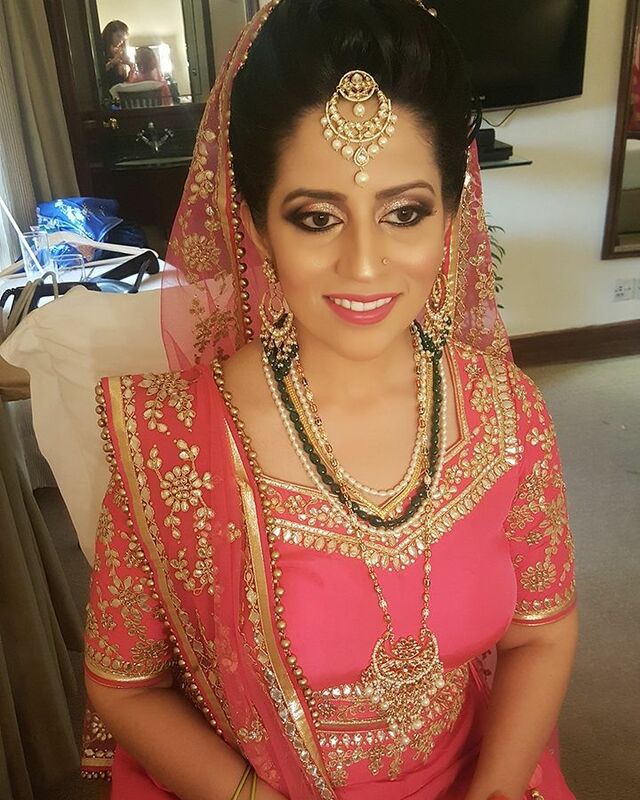 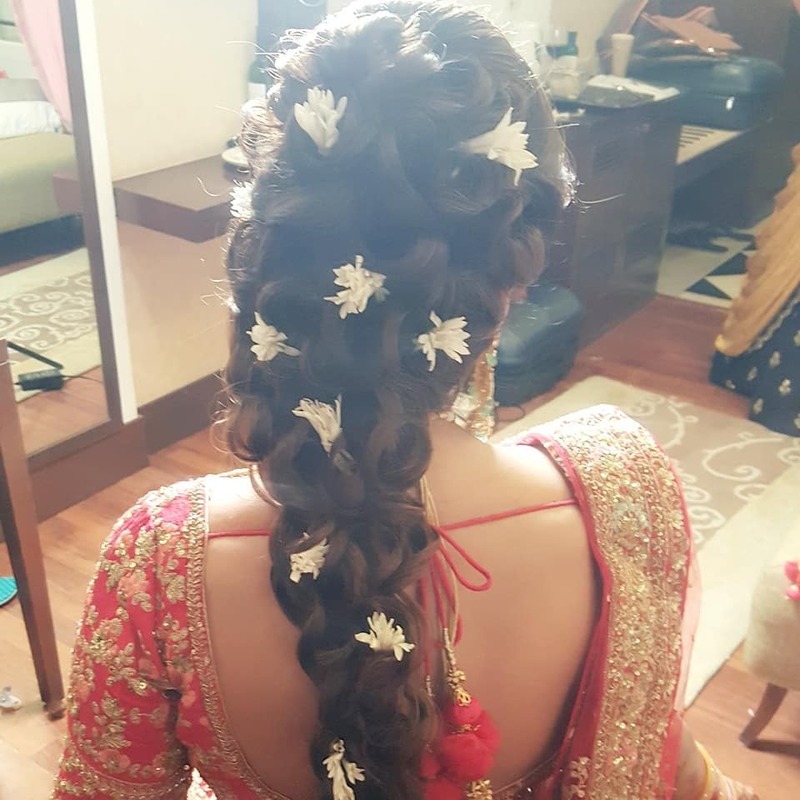 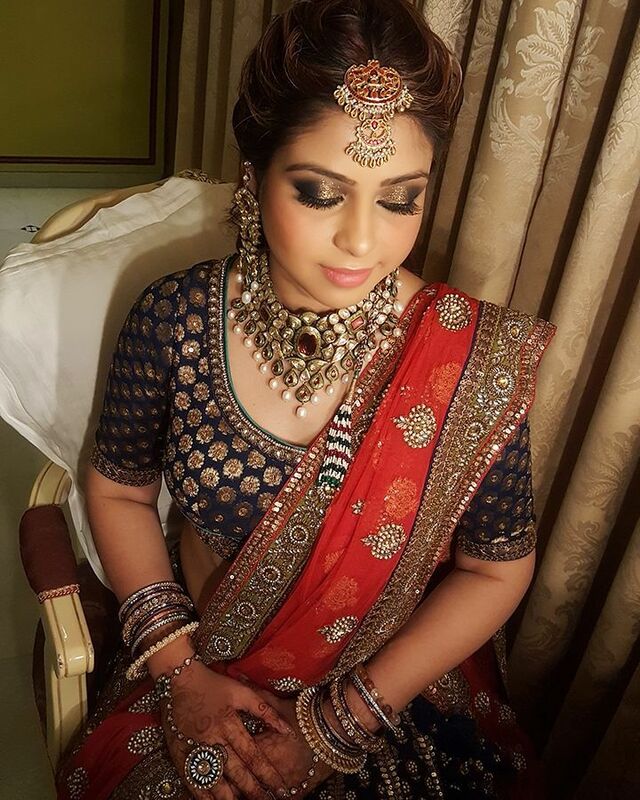 Makeup and Hair by Monika Chopra salon believes in doing make up as per the need and the personality of the bride. 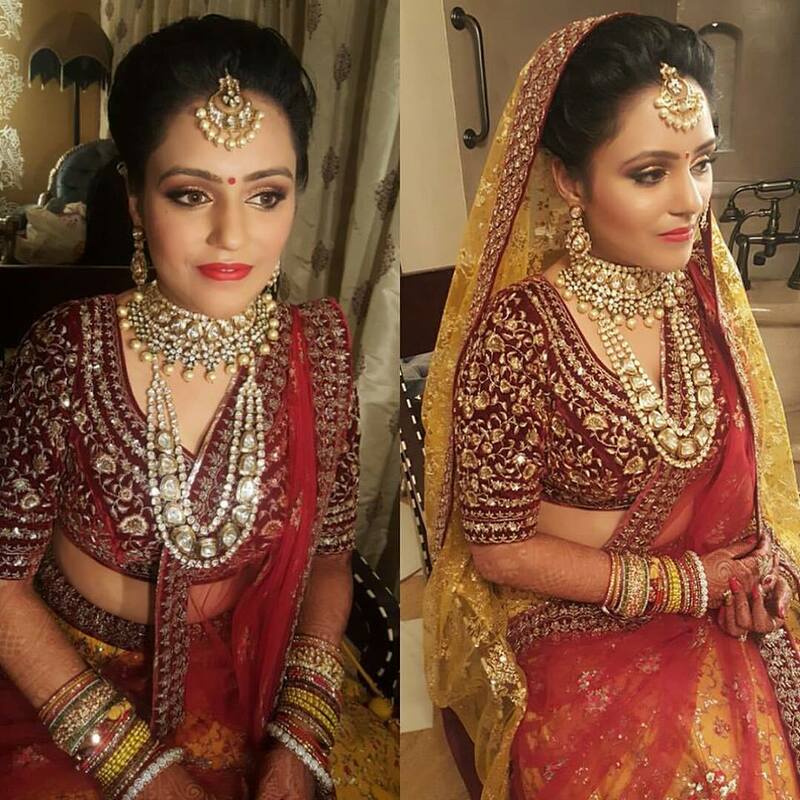 Makeup and Hair by Monika Chopra salon believes in doing make up as per the need and the personality of the bride. 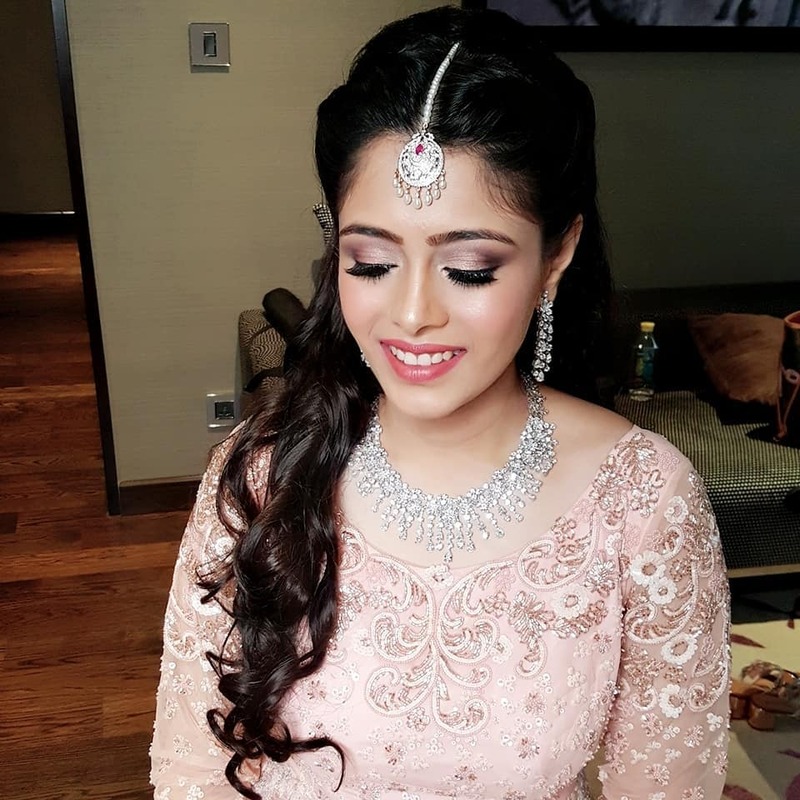 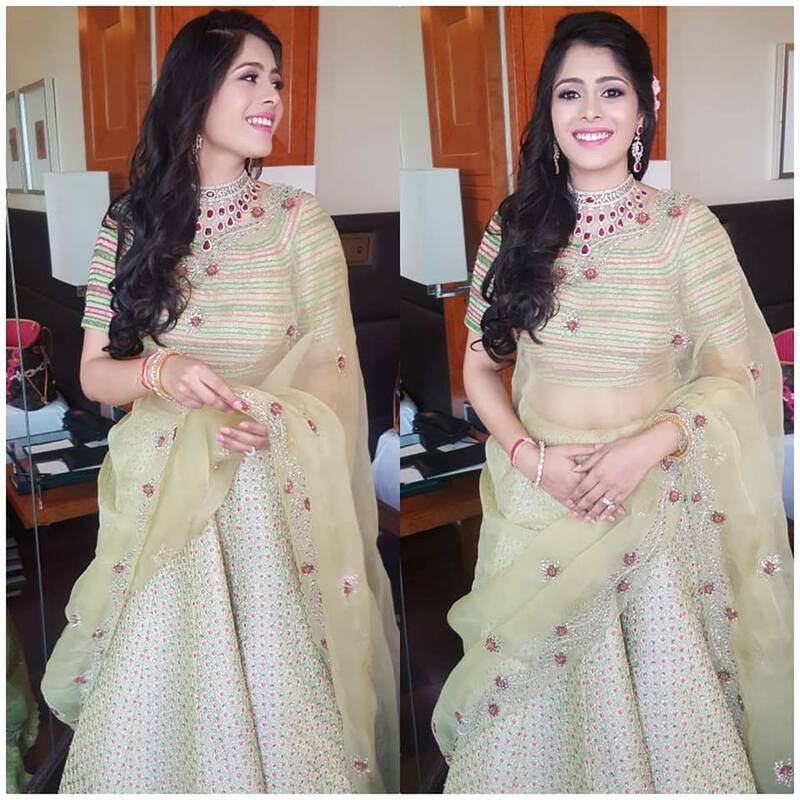 She believes that it is the most important day in a woman's life and she works towards giving that flawless look andadds that perfect glow to her face to make her day most memorable.